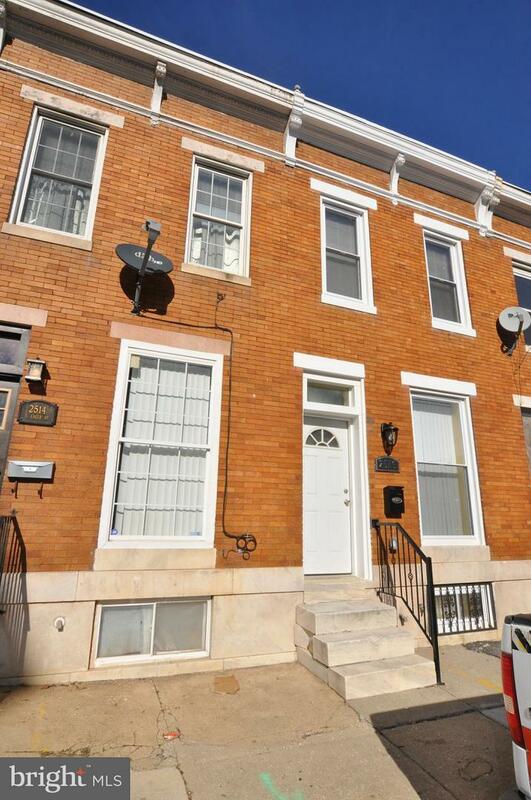 Minutes from JH Medical Campus and Downtown Baltimore, this gorgeous renovated home features custom bathrooms in each bedroom. Gourmet kitchen with cherry wood cabinets, granite counter tops, breakfast bar, stainless steel appliances, and ceramic floor. More bells and whistles throughout including, tray ceilings, wood floors, custom bedrooms, master suite leading to balcony, master bath with large jetted tub, custom bathrooms throughout, washer and dryer in unit, fenced-in yard space.